Market technicials provide analysis in the form of charting and graphs. Stock market analysis may include looking at trends in the market and assessing the highest and lowest points of a given stock. Developments in the economy and financial markets can be either misleading or foreign without the proper interpretation. Stock market financial analysis is one way to break down the different corporate and market events that can lead investors to sound decisions. 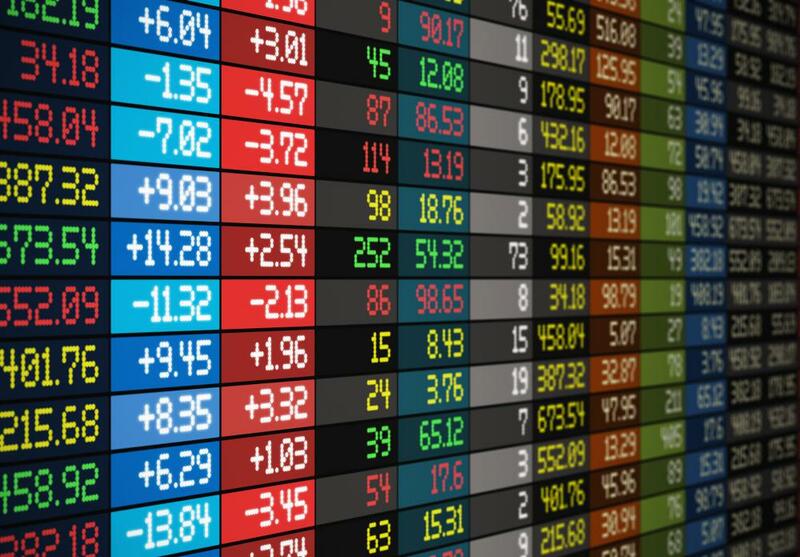 Market technicians provide analysis in the form of charting and graphs, while financial analysts and economists provide commentary, reports, and ratings on the economic and market environment. The type of stock market financial analysis that a market technician might provide is a window into trends that are forming in the markets. This professional might take a look at a given stock and chart that security's performance over a three-month, six-month, or one-year period. The analysis might include locating the highest and lowest point that a stock has reached in a period and then predicting whether investors should expect that investment to break out of a particular trading range. If, in fact, the market technician expects that a stock is positioned to exceed its normal trading pattern, this market financial analysis might prompt an investor to buy the stock in order to benefit from the calculated prediction. An analyst also contributes to market financial analysis. Analysts study the balance sheets of companies that issue stock in the financial markets. Based on the assets and liabilities that a company might have on its balance sheet, in addition to growth plans, earnings, and revenues, the financial analyst assigns a rating to that investment security. Common ratings are buy, sell, and hold, all of which very plainly tell investors the way an analyst feels about an investment. Market conditions certainly weigh into an analyst's market financial analysis, and if there are outside factors affecting stocks, this certainly influences an analyst's assessment. Economists provide another type of market financial analysis. These professionals use economic components, such as gross domestic product, unemployment, and consumer spending, to provide an analysis on economic conditions in a region. An economist might write an analysis report on the behavior of certain investments in different regions of the world, such as international markets or emerging economies. Political unrest and events also determine the type of market financial analysis that an economist would provide. For instance, if there is a political uprising of some sort in a country, the economist might issue a report weighing the risks of investing in that regional economy or outlining the opportunity that resides in doing so. What Does a Financial Reporting Analyst Do? 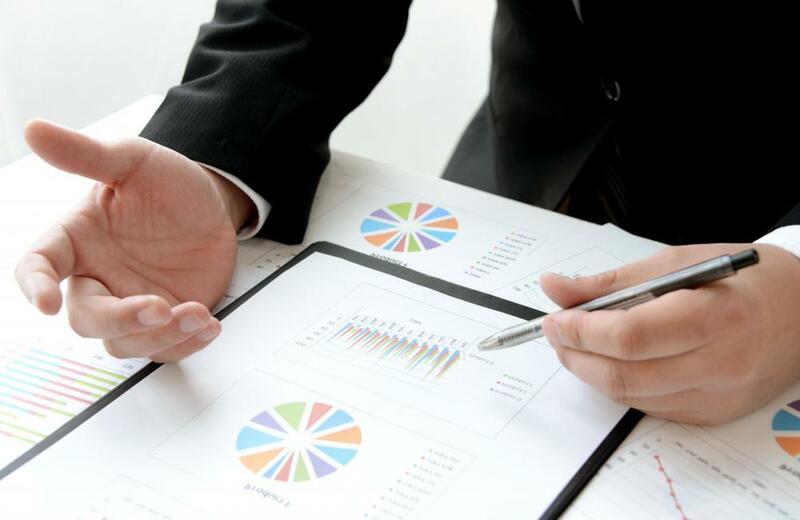 What Is Financial Analysis and Reporting?